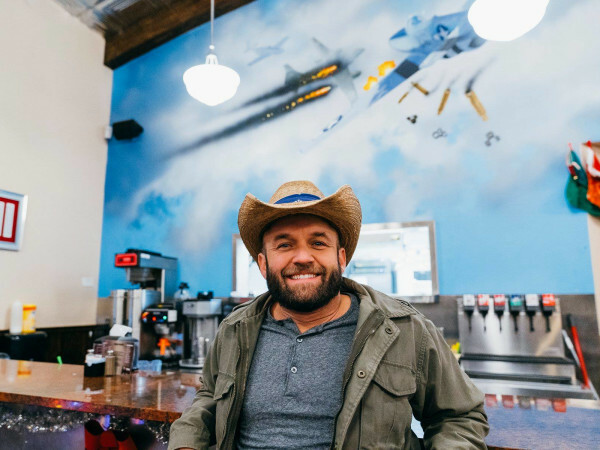 CultureMap's third annual Tastemaker Awards proved that Austin's food scene is shining brightly — and for good reason. 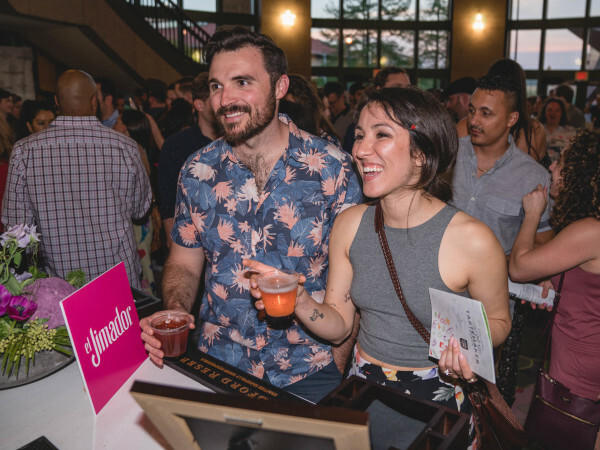 On Wednesday evening, top chefs and foodies alike gathered at Brazos Hall to eat, drink and celebrate the top culinary talent in town. 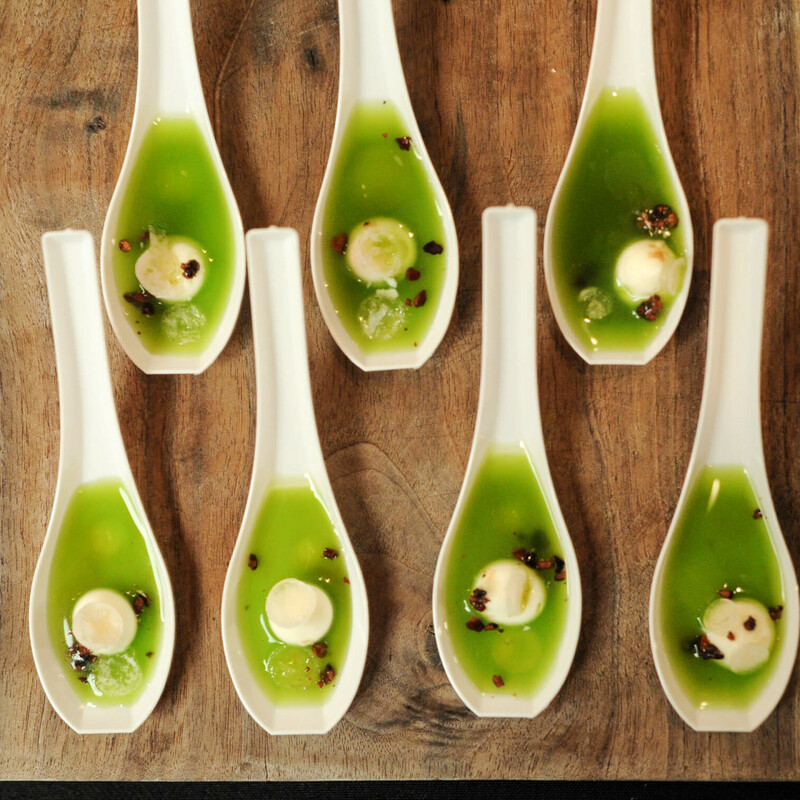 Guests enjoyed innovative bites from a host of the 2014 Tastemaker nominees. Presenters included Chef Josh Watkins of The Carillon; Chef Iliana de la Vega of El Naranjo; and Chef Andrew Wiseheart of Contigo, who gave the crowd a taste of vegetable-focused Gardner, his new restaurant slated to open later this year. Other delectable bites were provided by Chavez, The Bonneville, Barlata, No Va, Salt & Time, Searsucker and Winflo Osteria. After the savory sampling, guests enjoyed dessert bites from Parkside Projects, Chef Callie Speer of Swift's Attic, and Chef Finney Walter of Olivia. 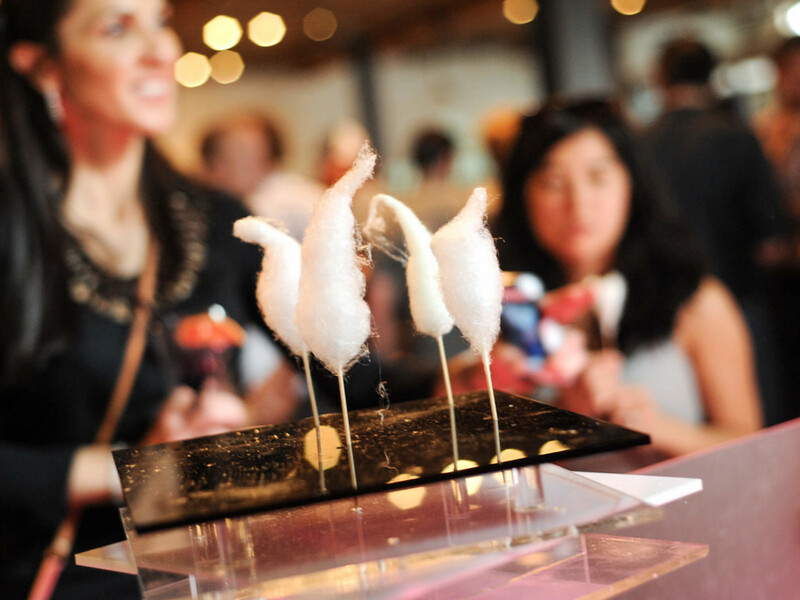 In addition to the nominees, other sweet creations included Fluffpop Gourmet Cotton Candy, Hotpoppin' Gourmet Popcorn and Goodpop frozen fruit bars. Cadillac brought The Cupcake Bar where guests created adorable, custom mini-cupcakes. Sampling all of those bites works up quite the thirst. For drinks, partygoers chose between Herradura tequila cocktails created exclusively for the event by the Best Craft Bartender nominees; a selection of wines from the Abigail Adams portfolio; and craft beer from Alaskan, Odell Brewing Company and Real Ale. Event partner Herradura even had its own tequila tasting bar. 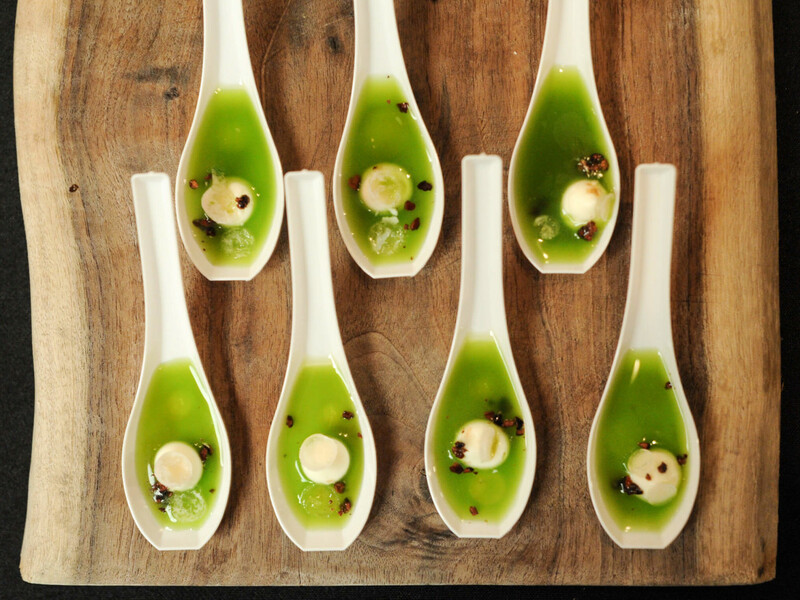 But this event wasn't just about tasting delicious food and sipping refreshing cocktails. DJ Adrian Quesada kept the party going, while Pinot’s Palette created custom portraits of each Tastemaker Award winner. During the event, guests posed at the Smilebooth photo station and voted for the people's choice Best New Restaurant winner. 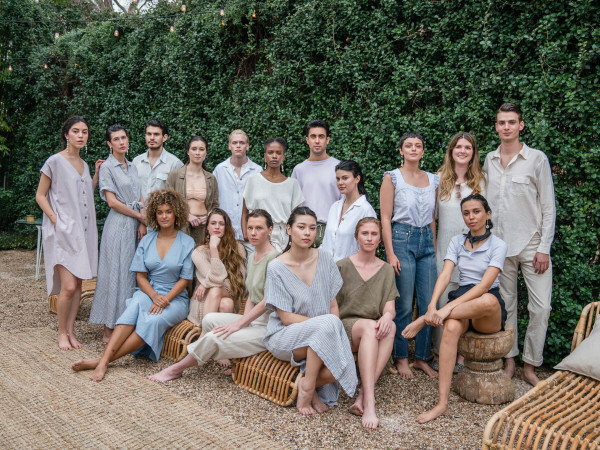 Rainey Street gem No Va was crowned the winner. Spotted in the crowd were Chef David Bull, of Congress; CK Chin, owner of Swift's Attic; Pat Sharpe, executive editor of Texas Monthly; and Paula Disbrowe, editor of Tribeza. 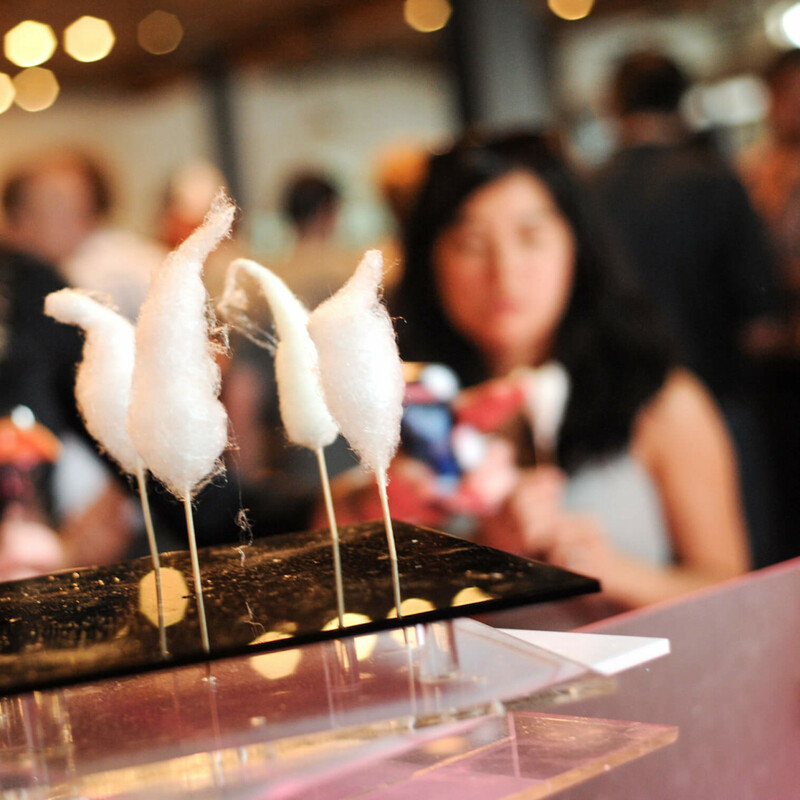 You can get the full scoop on the 2014 Tastemaker winners here.